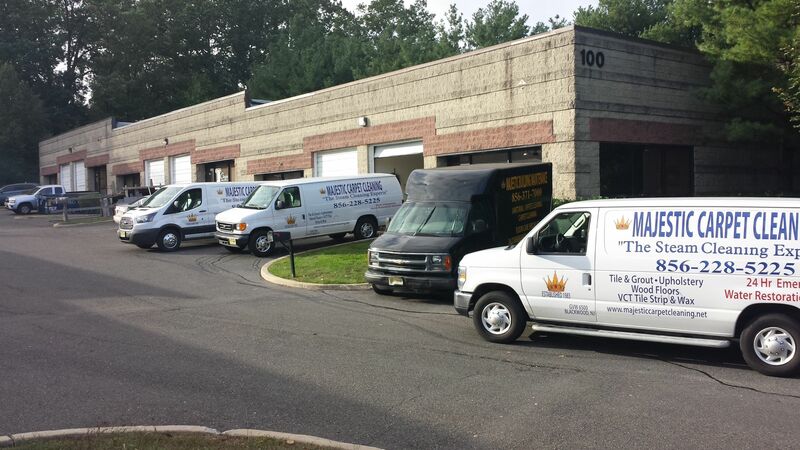 Consider hiring our Carpet Cleaning in Marlton Voorhees, NJ when you notice a stain on your carpet. And think about hiring us regularly to keep up with all of the dirt and junk that gets on the carpets regularly. It will make you feel good to know that you are hiring a professional carpet cleaning company when you need to. Our company will be there for you to take care of all of the needs that you have in regard to this, and you will feel confident in us and the ability that we have to clean the carpets well.